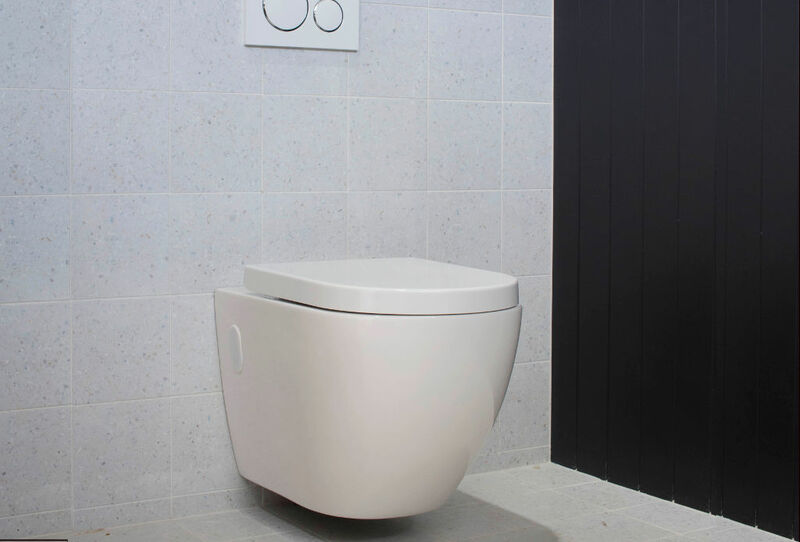 Wall-Hung vs Floor-Mounted Toilet: How to Choose. Deciding what you want out of your toilet is an important decision, and is one that has a significant impact on your home. Over the last few years, that decision has boiled down to one fundamental question – wall hung or floor mounted?